Hamrah Poushesh Oil & Gas Company (HPOGC) has been selected as the top choice for the “localization and technology transfer of Matrix Body PDC Bits” among the participants in the Kala Naft Tehran issued tender. This tender is part of the Petroleum Ministry of Iran vision to strengthen the local oil & gas industry’s manufacturing and technological capabilities. 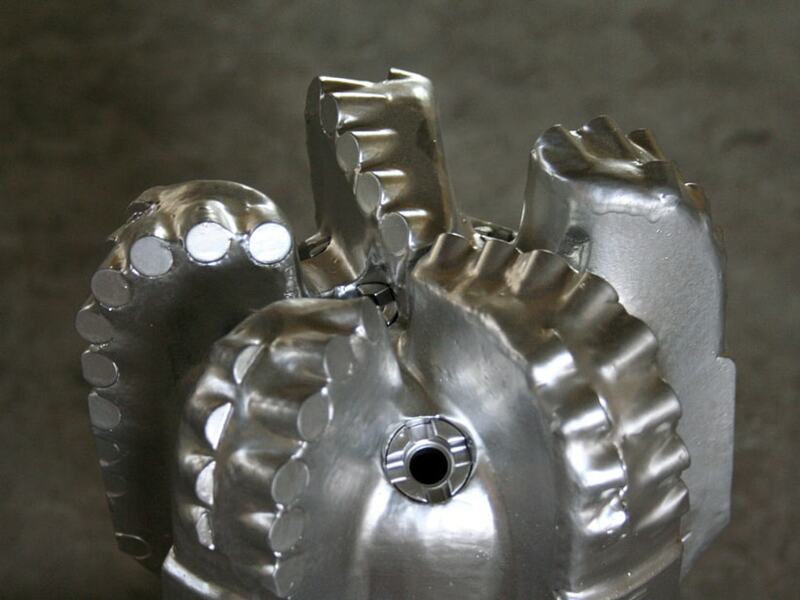 Matrix body PDC bits were determined as one of the ten strategic equipment groups that the industry needs to focus on. HPOGC was awarded the contract to accomplish this key project after extensive evaluations involving engineering, manufacturing, R&D, and human resources considerations. The contract for this project has been signed and executed by KALA Naft Tehran and HPOGC.